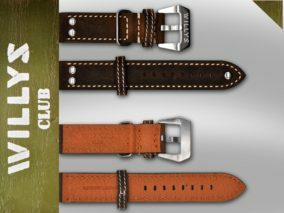 Canvas strap with a buckle, made of stainless steel. 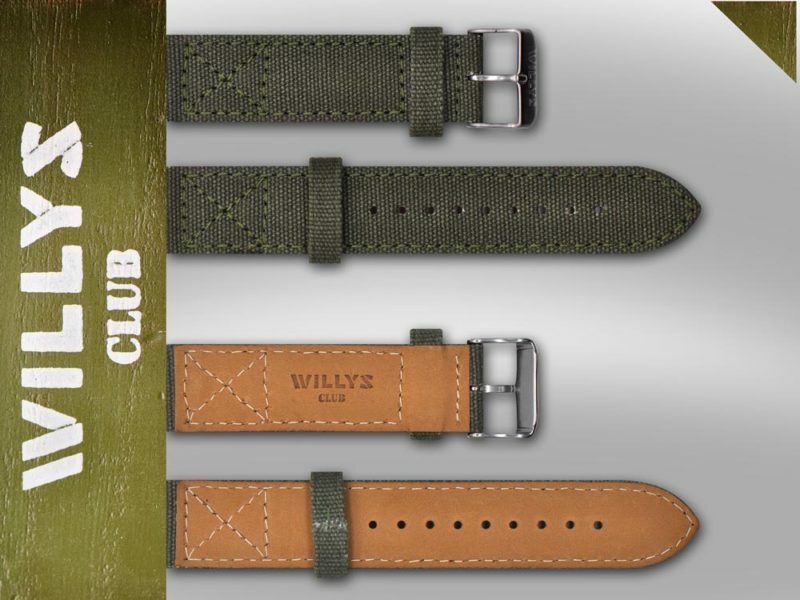 The reverse side of the strap is made of natural leather, which ensures durability and comfort. 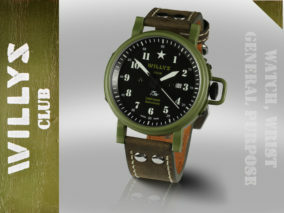 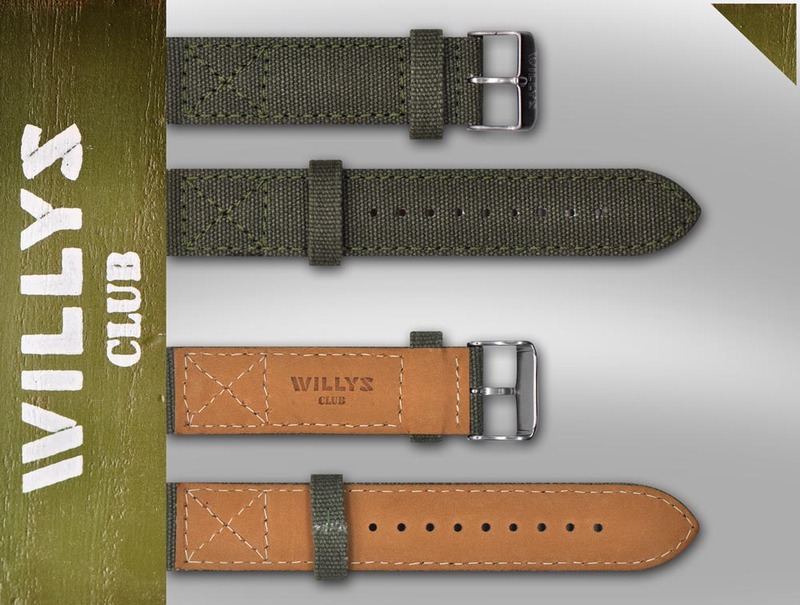 On the reverse side of the strap and the buckle, you will find the logo of Willys.